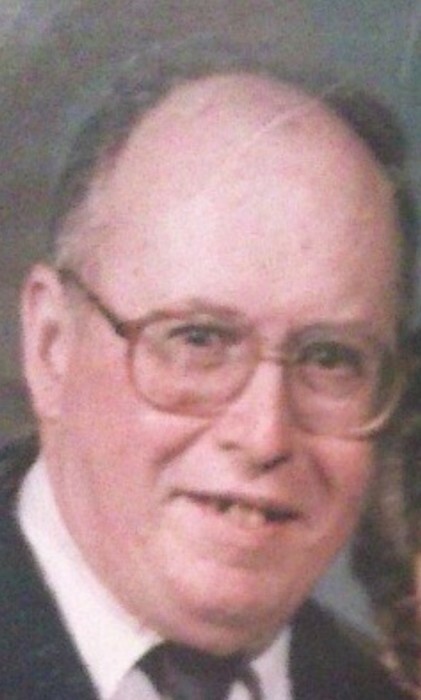 Obituary for Lewis B. Giuliani | Dimon Funeral Home and Cremation Services, Inc.
Lewis B. Giuliani, 87, of Wiconisco, passed away Tuesday at Premier at Susquehanna, Millersburg. Born in Fern Glen, April 13, 1931, a son of the late Aurelio and Aurelia (Dallao) Giuliani. Lewis was a 1949 graduate of Hazelton High School. He graduated from Wilkes University in 1954 with a Bachelor's degree in Science. He received his Master degree from Temple University in 1959 and his Doctorate degree in 1963 in School Administration and Certification. He began his teaching career in Wiconisco Township School District, teaching science in grades 7-12., became High School Prinicipal in 1958 and Superintendent in 1959. He became Elementary Principal of Williams Valley School District from 1965-1982. He was a member of Our Lady Help of Christians Catholic Church, Lykens. He was an avid Penn State fan, where he was a season ticket holder for both basketball and football. He enjoyed following the Pittsburgh Steelers, New York Giants and the Greenbay Packers. Lewis was preceded in death by his wife, Annmarie McKendry, March 17, 2004 and a brother Henry Giuliani. He is survived by his two children, Laurann M. Giuliani, Wiconisco and Charles A. Giuliani, Millersburg; his companion of 14 years, Gloria Kell, Elizabethtown; his adoptive daughters, Dorothy Miller, Wiconisco, Nicole Jones and Debra Jillard both of Williamstown. His adoptive grandchildren, Colton Bobroski, Tristan Jillard, Anna Miller, Micheal, Nathaniel and Raelynn Fisher; Elisha Self and Gavin Lawhorn, nieces and nephews.